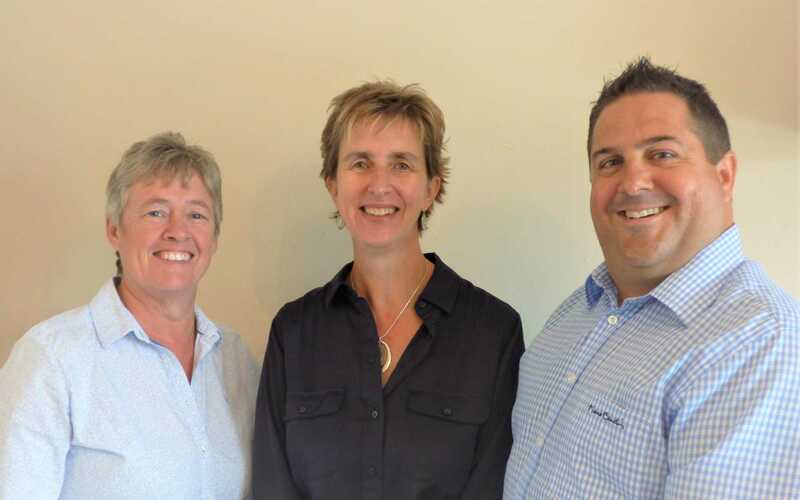 Sue, Rob and Sara have nearly six decades of experience of valuing and selling properties between them and they are the creme de la creme when it comes to providing information to their customers about the best schools in the area, most stunning coastal walks or even the restaurants with the best coffee! 57 yrs of experience has bought with it exceptional customer care and the team at Saunders & Lingard accompany all viewings and share their in-depth knowledge of each property they market. With a passion for providing a professional service and a continual advisory role, Sue, Sara and Rob bring a friendly and consistent approach to all aspects of their business, which has resulted in return customers time and time again. Recently new customers Eileen and Roy, contacted the team to say:`We had not moved in nearly 17 years so were nervous when we decided to put our house on the market in April. Initially we were going to get two or three estate agents in to speak to and then decide who to use, but were so impressed and comfortable with Rob, that we simply decided there and then to work with him. The team made the whole procedure feel seamless and were always there at the end of the phone or email whenever we needed them.